We are situated in Wilson Creek, halfway between the towns of Gibsons and Sechelt in Beautiful British Columbia. 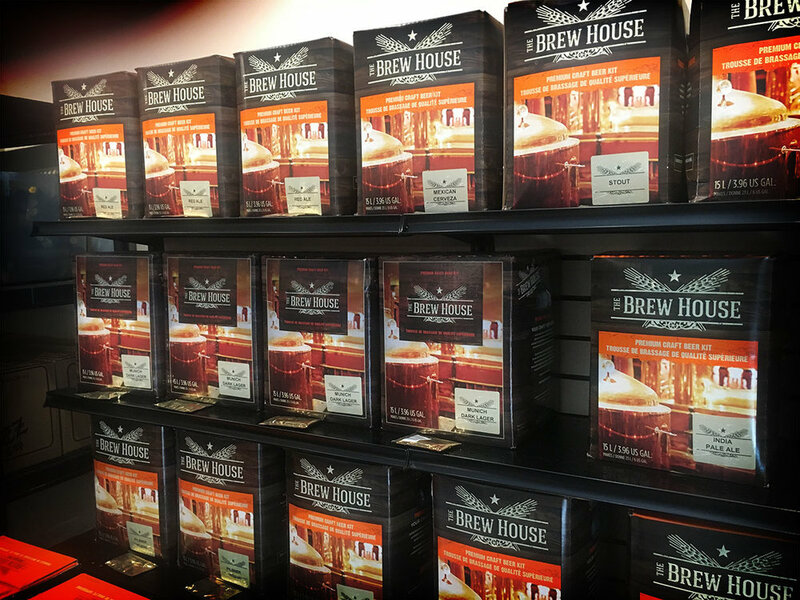 Wilson Creek UBrew was established in 1993 and for the last 20 years has been the largest Brew on Premise (BOP) facility on the Sunshine Coast. Come in and check out our brand new location in Wilson Creek at 102-1680 Field Road. Owner Rob Lister and his amazingly talented team enjoy helping customers create quality wines and craft beers. 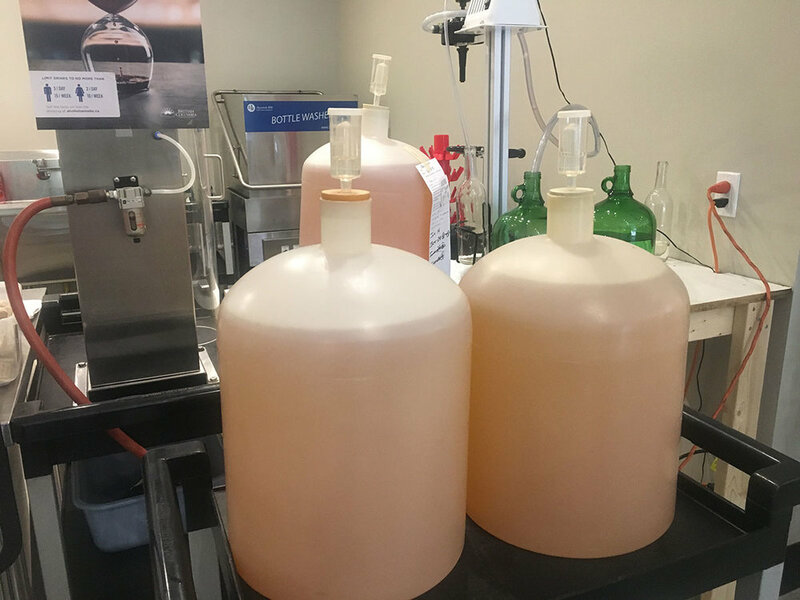 They have the skills and experience to provide you with excellent custom alcoholic beverages, in a fun and customer focused operation.